For GHS/CLP label printing, the award winning Cab XC range is a market leader. Combining two-colour print capability, with maximum print widths of up to 105.6mm and 162.5mm, Cab XC4 and XC6 models offer efficient, on-demand chemical label printing compliant with GHS regulations. 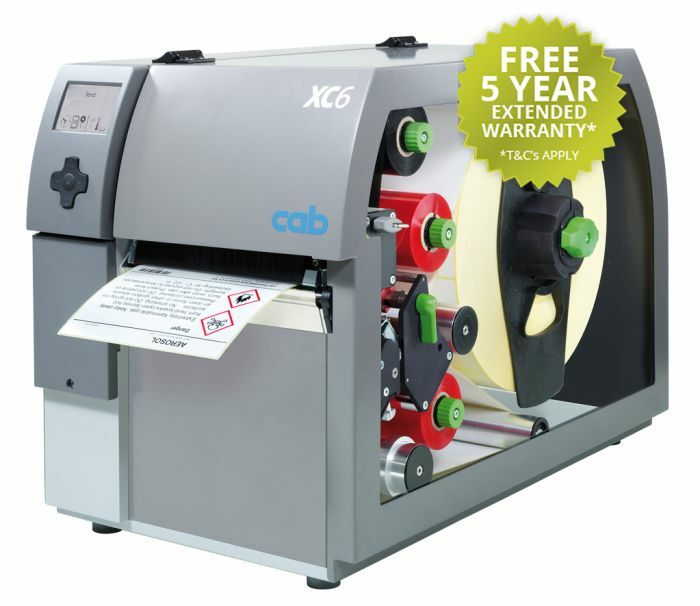 Printers in the Cab XC range also reduce cost and waste with a ribbon-saver mechanism.